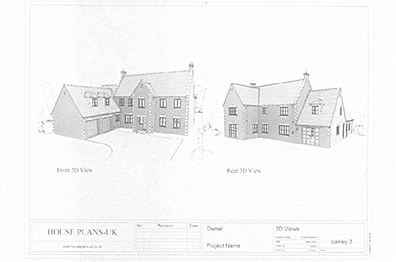 need for a competent builder to carry out the works and complete the project. 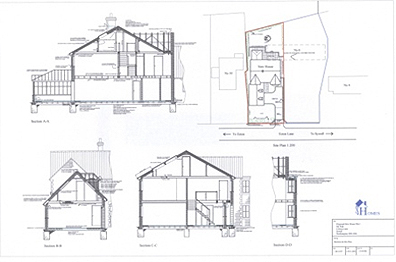 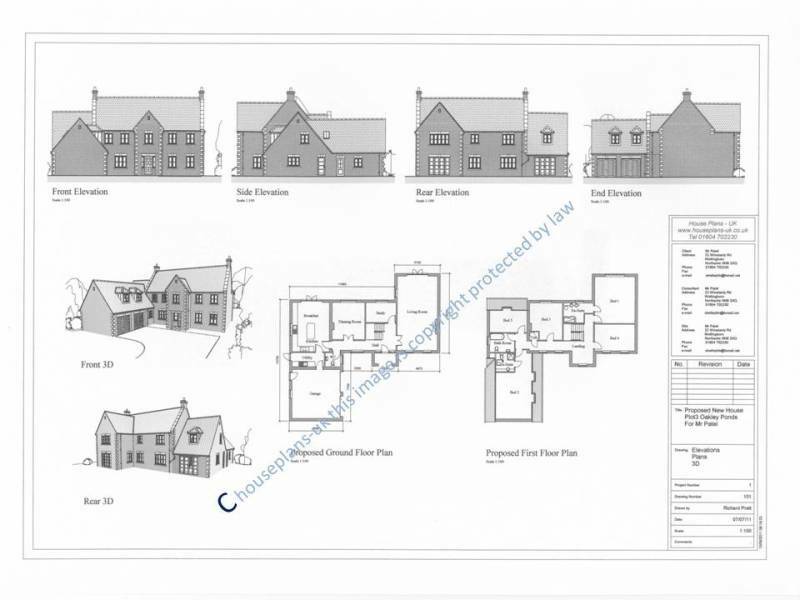 The drawings consist of 2 no A3 copies of each set as detailed below,these include all elevations, front and back 3d images, layout, sections and roof layout. 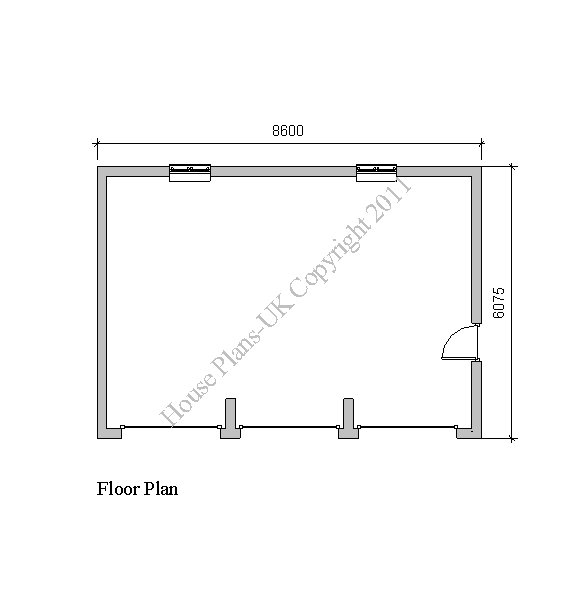 All drawings include latest building regulations.